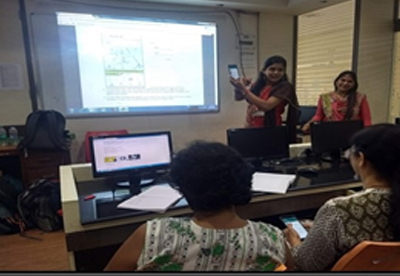 As each year, as part of their ISR initiative, the Departments of IT and CS conducted the training programme ‘SKILLFUL NETIZEN’. 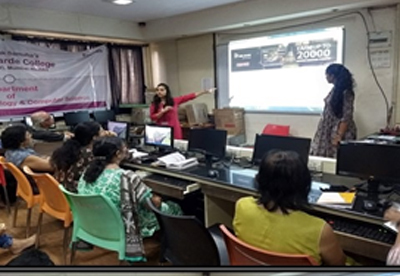 This year, the programme was conducted between June 13 and 25, 2018. 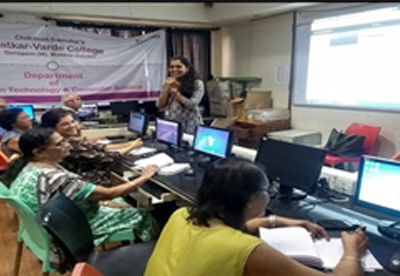 A batch of 15 participants, comprising senior citizens and housewives from the vicinity of the College, benefited from this initiative, and this was the 12th such batch. 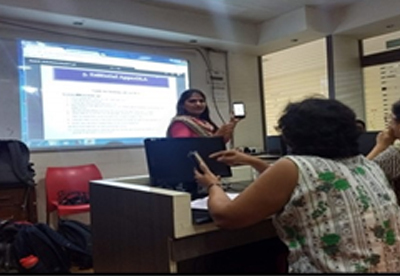 The resource persons for the programme were the Faculty Members of both the Departments. On the final day, all the participants were awarded with certificates. When asked to give their feedback on the programme all the participants had a very positive response.